Life isn’t about finding yourself. Life is about creating yourself. The most important thing is to enjoy your life – to be happy – it’s all that matters. 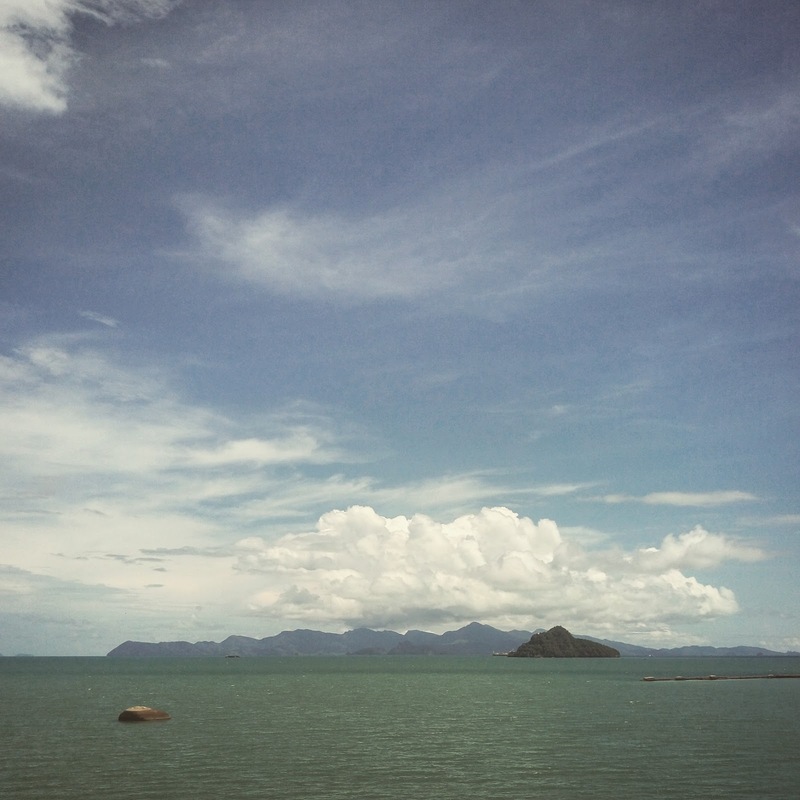 When I was in Langkawi for a month, I took this opportunity to plan for my future. What I want to do, What I love to do, How can I bring it to reality, How can it benefit others, etc. One month is never be enough. If you feel empty and need to find something in your life, I definitely would suggest all of you to go for holiday. It’s not only to give yourself a break but to let you find what’s actually you want to do in life. Photos taken with HTC One M9 Plus without any editing except watermark. 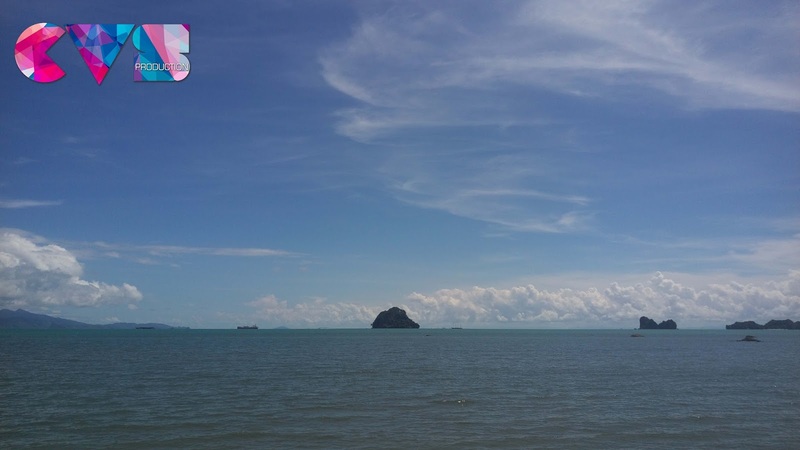 Since Teluk Yu (Shark Bay) is lies in between Pantai Pasir Hitam (Black Sand beach) and Pantai Pasir Tengkorak (Skull beach) on the north, it is must-visit-beach when you come to Langkawi. 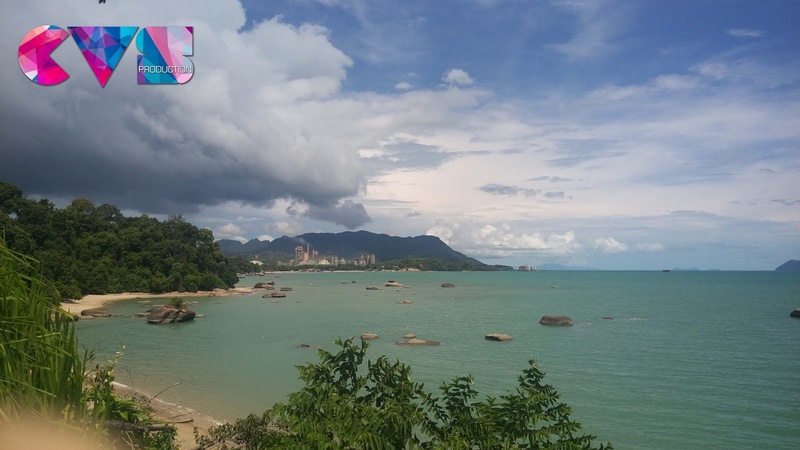 A lot of people said that Shark Bay Beach is one of the most beautiful beaches in Langkawi and probably the most popular one with the tourists. Unfortunately, I would vote for Pantai Tengkorak (Skull Beach) even though it much smaller compare than other beach. Basically this white sandy beach is an extension of Pasir Hitam just that the sand is not that black. Does there have shark swimming around? The answer is no. Teluk Yu known as Shark Bay because of few sharks made of stone that are on display at one side of the beach promenade. 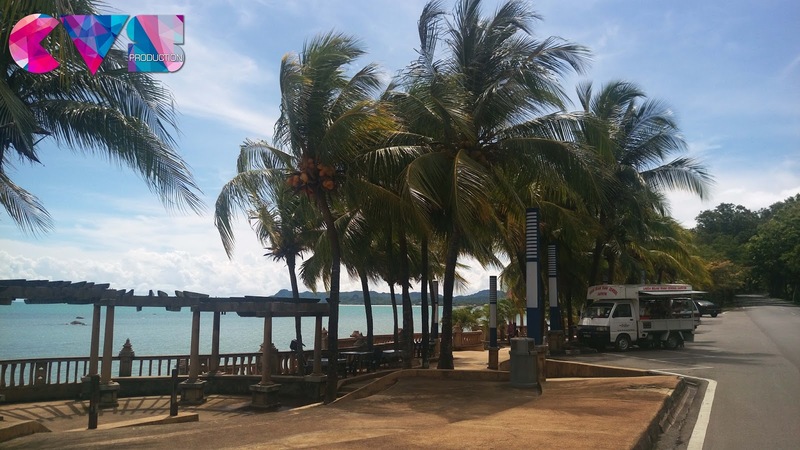 It’s just another peaceful beach and suitable for you to sitting around or walk along the beach in the evening. If you have extra time to spend, you should try their water sports like snorkeling and scuba diving. 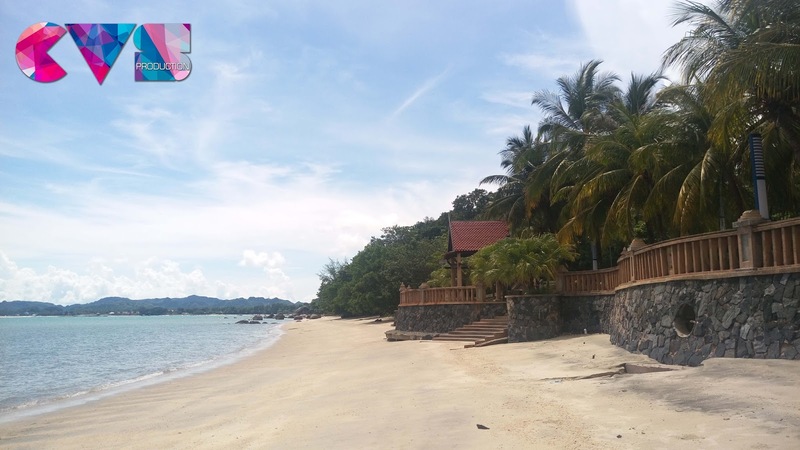 There is also a Jetty located on one side of Teluk Yu beach named as Teluk Ewa Jetty. It is a small commercial port providing berth for huge ships for the raw material transportation and export of cement and other general cargo. 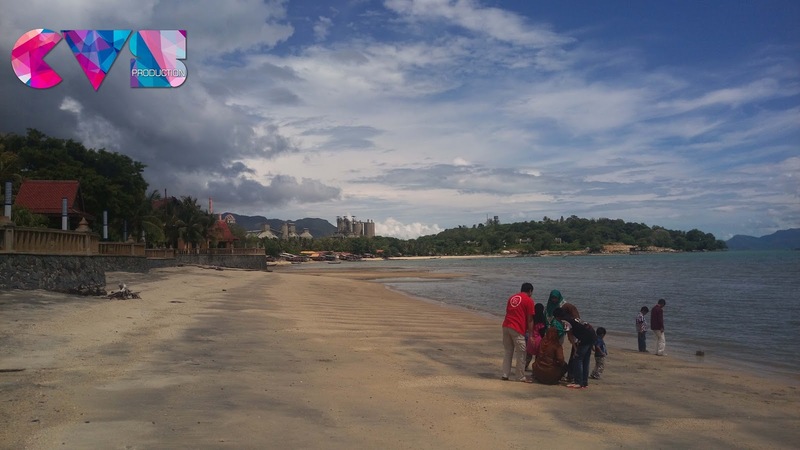 Teluk Yu is a public beach and there is no entry fee. 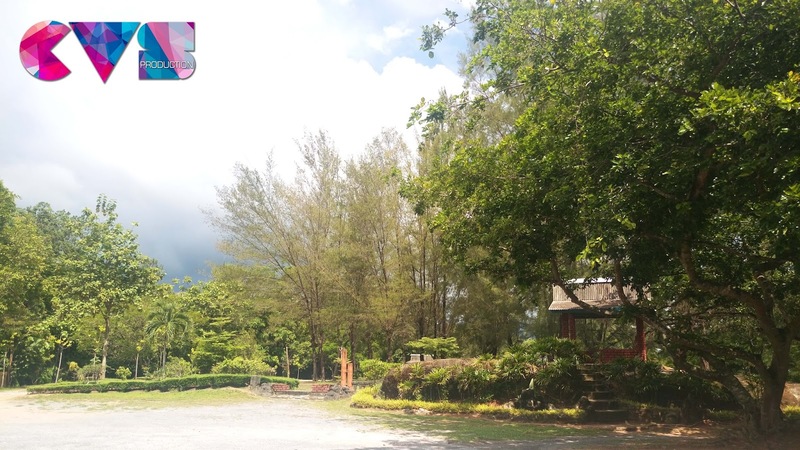 It is located on the road Jalan Teluk Yu opposite to the Cultural Craft Complex and on the northern shoreline of Langkawi. 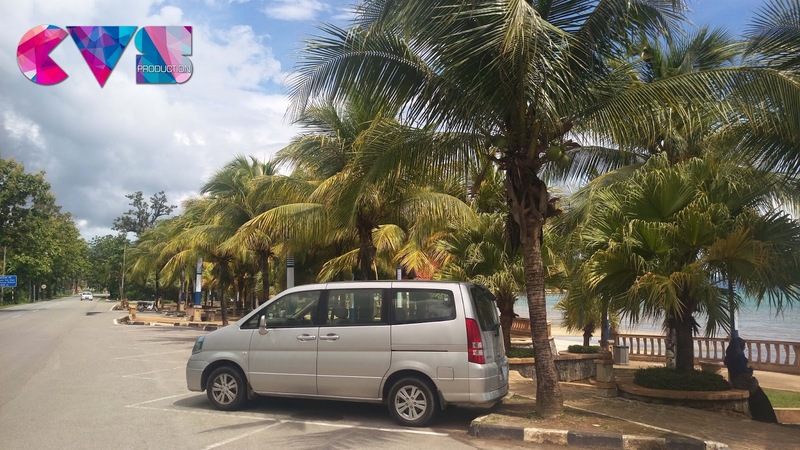 It is about 21kms from Kuah Town and 24kms from the airport.